Mumbai, Feb 18: Zoya Akhtar's Gully Boy was invited to the Berlinale International Film Festival earlier this month where Zoya declares that the experience was "fantastic". "It was a 1,800-seater cinema. I have never been in a cinema hall that is so huge! The screen was about 70, 80 feet tall! To watch your film on such a big screen is an OMG moment in itself," Zoya says happily. 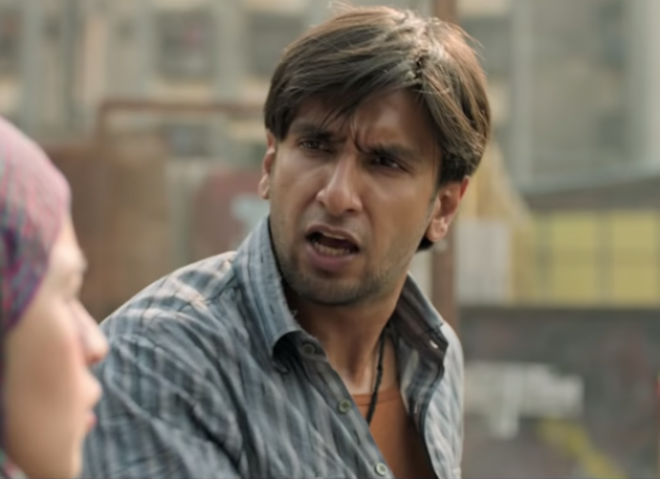 The critics have applauded Gully Boys and the word of mouth has been remarkably good for a movie that is about an art form -- rap -- that many Indians are unfamiliar with. Clearly, Gully Boys reveals Zoya at the top of her movie-making game and tops her roster of fine films.